If there’s one thing that’s true about many homeowners, it’s that we want the value of our homes to increase. Whether you plan to sell your house in the next year, next ten years, or you plan to leave it for your children, it’s important that proper care is kept to ensure the value increases instead of decreases. You don’t want to lose money on such an important investment. After working over thirty years doing carpet cleaning in Casper, Super Klean has found that regularly cleaning carpets can increase the value of your home, as well as the likelihood that it is sold quicker. First, let us preface this with the fact that we have never conducted any scientific studies on this matter, but from the viewpoint of a professional carpet care company, we’ve seen success through the years. One of the first things that potential home buyers notice is the quality of care in the home. People want to purchase a home, not just a house. 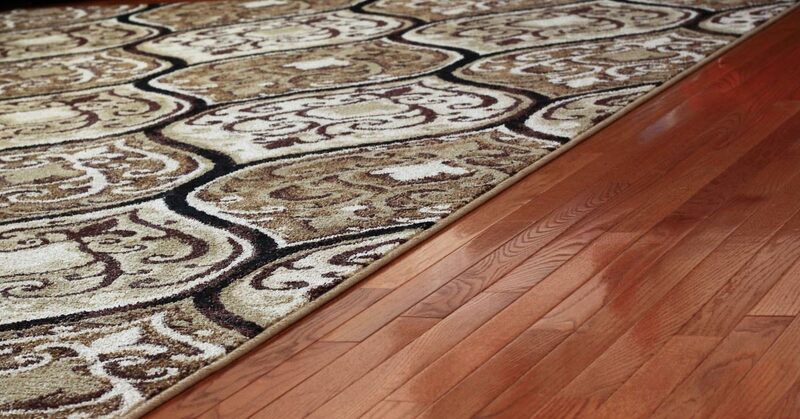 Carpets and floors can show the wear of the folks who’ve lived in the home. Many people replace the floors prior to selling a home in hopes of increasing the value. While this is always a great move, it’s just as simple to properly care for the floors along the way so that there’s simply no need to get new floors in time to move out. 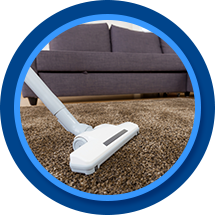 Regular, professional carpet cleaning can extend the life of the floors. Moreover, clean floors create a warm feeling that invites people to stay. The more comfortable a potential buyer is in your home, the more likely they are to purchase the house more quickly. Don’t delay with your professional carpet cleaning any longer! Contact Super Klean today to schedule your appointment.